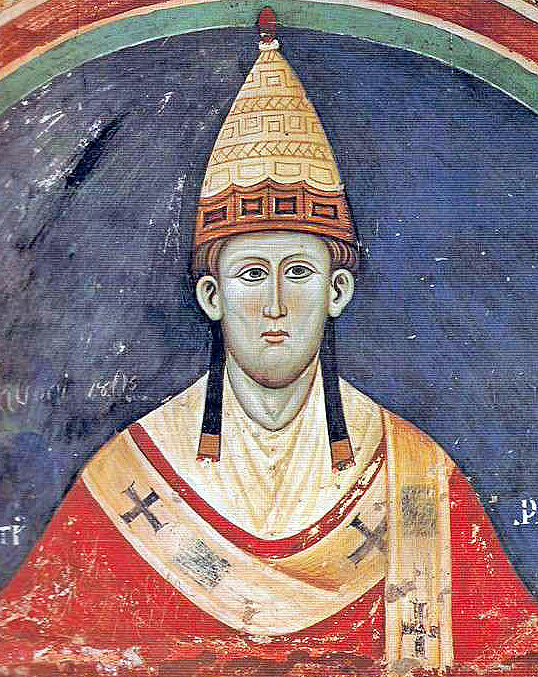 Pope Innocent III (Latin: Innocentius III; 1160 or 1161 – 16 July 1216) was Pope from 8 January 1198 to his death in 1216. His birth name was Lotario dei Conti di Segni, sometimes anglicised to Lothar of Segni.Pope Innocent was one of the most powerful and influential popes. He exerted a wide influence over the Christian regimes of Europe, claiming supremacy over all of Europe's kings.